This is not a post about how to find a good piano teacher. 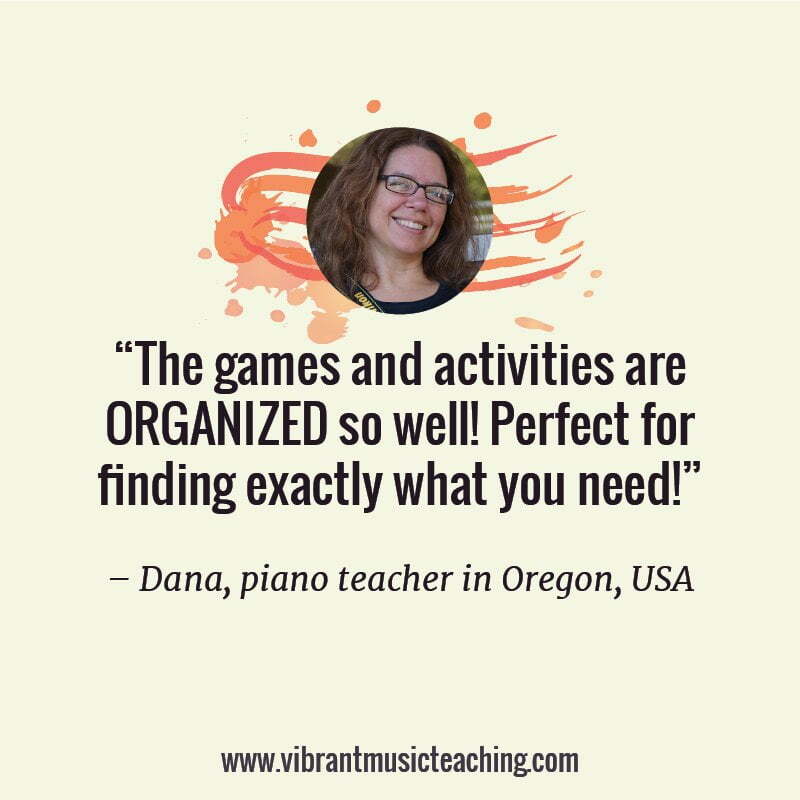 This is a about how to find the right piano teacher for your child. Your piano teacher “soulmate” if you will. In piano as in life, variety is the spice! Each piano studio has a different style, focus and goals. Just as pianists play in different styles and genres, piano teachers teach in different ways as well. One style isn’t better than the other necessarily, they’re just different. It’s good to have options, but it can make it tricky to choose the right piano teacher for your child. Your child could continue taking lessons with this person for 10 years or more, that’s a big commitment! 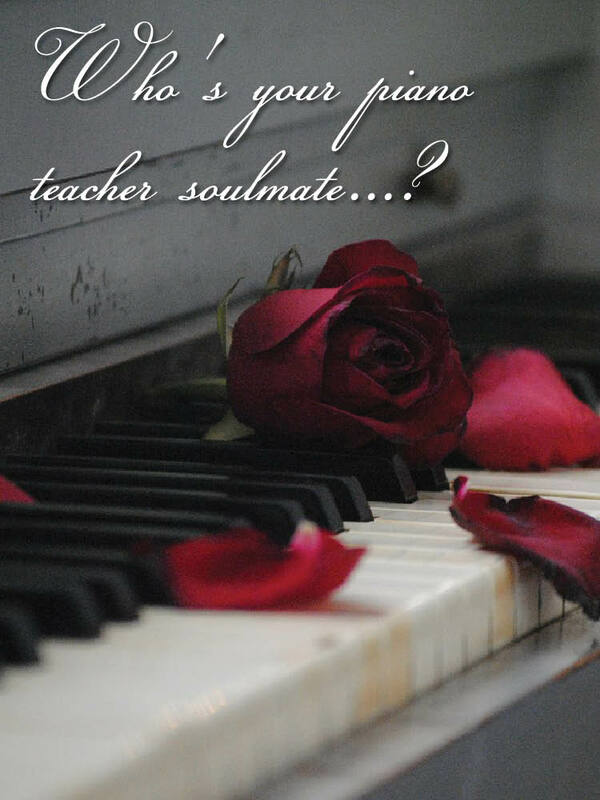 So put your thinking cap on and let’s find your piano teacher soulmate. 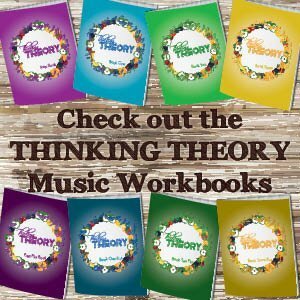 What type of music do you want your child to learn? 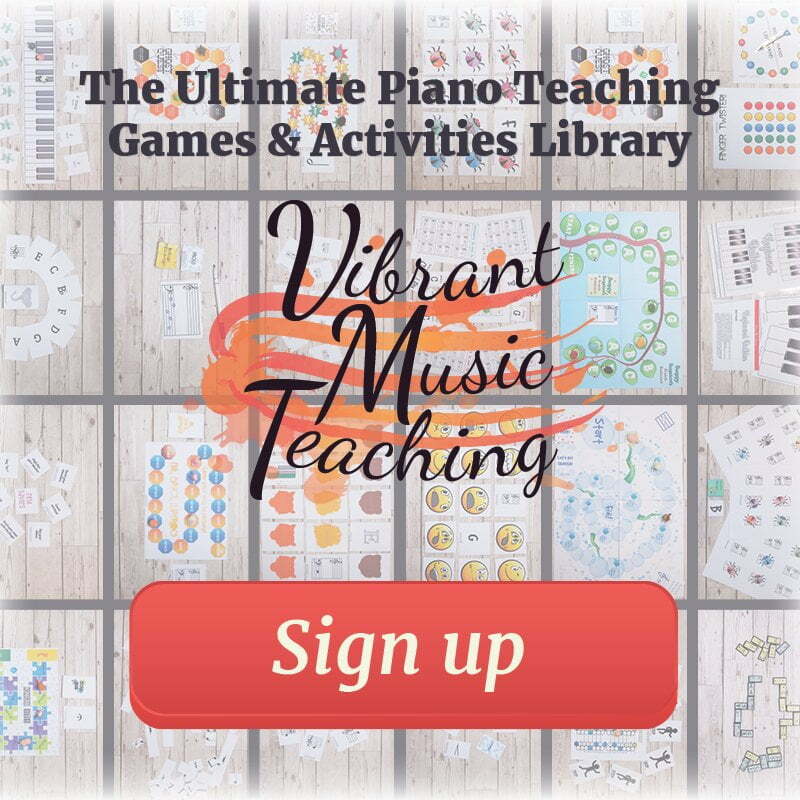 Most piano teachers will include classical pieces in their teaching. This is because it is one of the best ways to structure progress at the piano. However, some teachers will teach only (or almost only) classical repertoire. Other teachers will include lots of other genres such as popular and jazz styles. If it’s important to you that your child learns a broad range of music, you need to make sure this is something the teacher is open to. Equally, if you’re looking for a more classically driven approach, you need to check for that too. Do you want group lessons or individual lessons? One on one lessons have been the standard format for many years, but there are many benefits to a group approach as well. Some teachers teach entirely in a group format, some do a combined approach with both group and individual lessons, and many teachers do only individual lessons. For example in my studio I offer both group and individual piano lessons. The group lesson students meet every week in groups of four for a one hour lesson. The individual piano students however can also attend a group piano party each month, so they still have a chance to get together. You’re looking for a social experience with a strong sense of community. You want your child to learn to work as part of a team. You think your child would be motivated by learning alongside their peers. You want your child to have strong collaborative music making skills. Your child is shy and you think they would do better with just the teacher. Your child has special needs or a learning difficulty and will need to move more slowly. Your child will need to move much more quickly than others their age (you’ll usually know if this is the case from school). You want a serious classical approach (not all individual lessons are “serious”, but most group lessons are not). 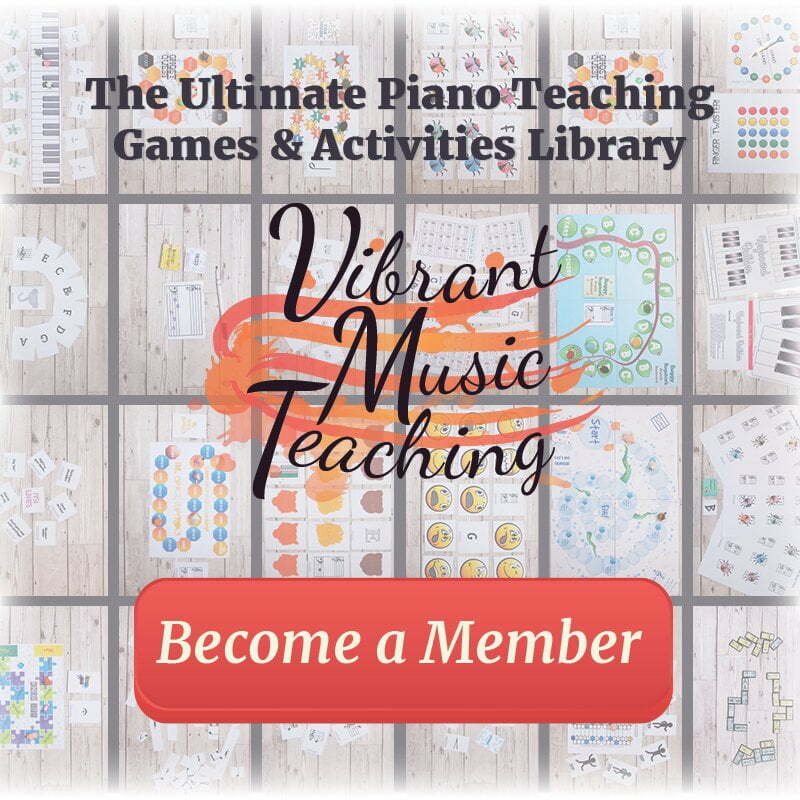 The differences listed here are all generalisations designed to give you an idea of common differences between group and private piano instruction. This is by no means definitive. 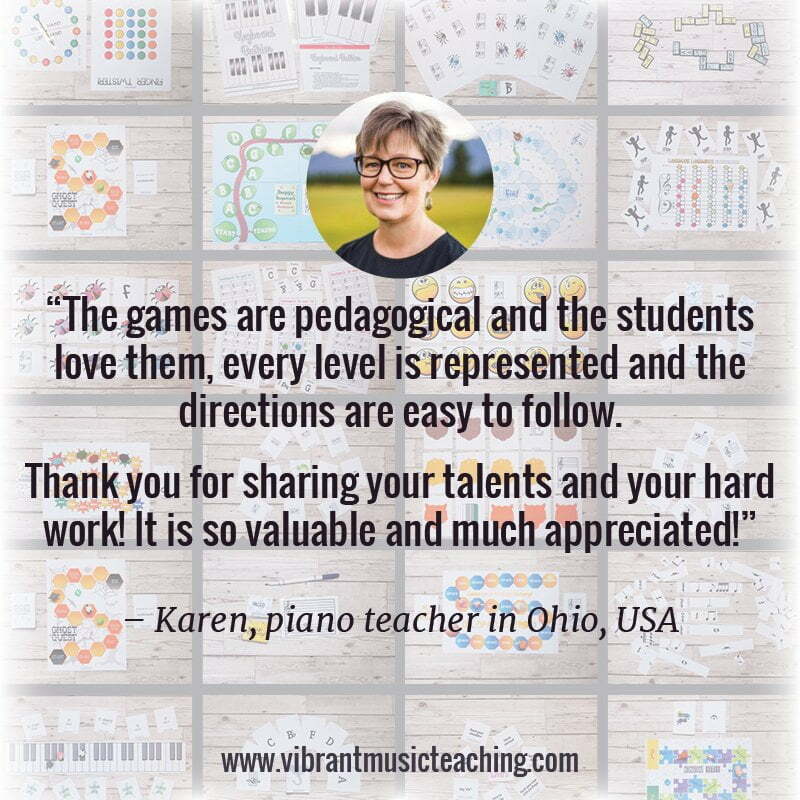 You can absolutely find group teachers with a strong classical approach and individual teachers who incorporate tons of games based learning, but this is a starting point to get you thinking. 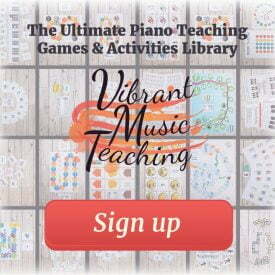 Do you want your child to be creative at the piano? Often creativity is given as one of the benefits of taking music lessons, but some music lessons encourage creativity more than others. Some piano teachers include arranging, composing & improvising into their lessons and some don’t. Like with all these choices, one isn’t better than the other. Assuming the piano lessons stay the same length, if students are taught to be creative something else will have to be given less time. So a teacher who doesn’t include improvisation might have more time for sight-reading, or technique, or music theory. Are performance opportunities important to you? Piano studios vary in the number and the types of the performances they offer. Some teachers will have no recitals, some will have one or two a year, and some have lots more than that. Some recitals are very formal, and some are more casual. 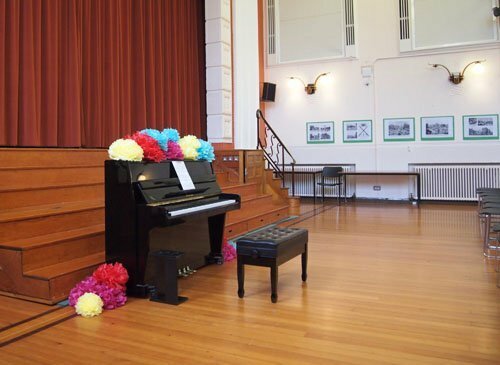 Do you want regular performing to be part of your child’s musical education? 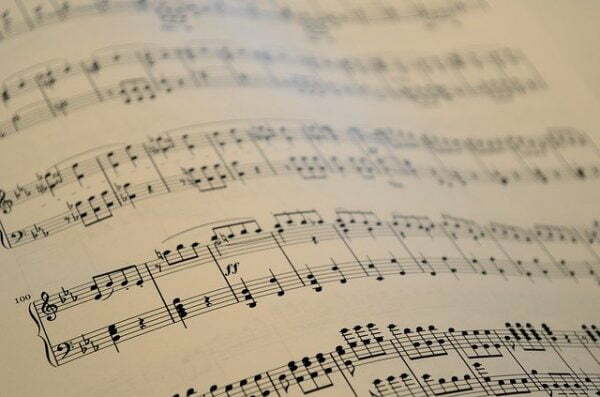 If this is important to you’ll want to check with possible teachers to see how many recitals they have a year, and what vibe their recitals have. 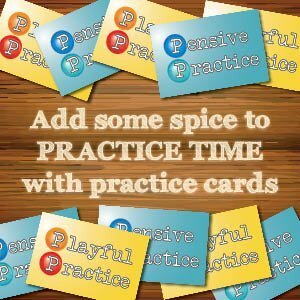 Do you want your child to do exams/competitions? Depending on what part of the world you’re in, formal assessments could be the exception or the rule. Here in Ireland, most piano teachers put their students in for exams. In the US, this is much less common. 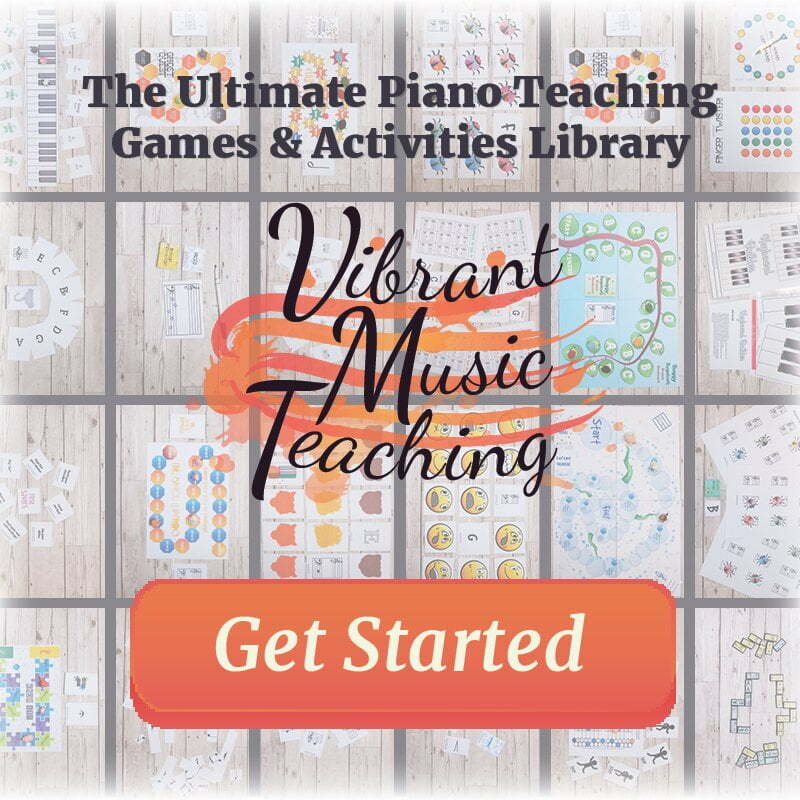 If you decide you want to go down this more structured and academic approach to the piano, make sure your teacher offers this and is used to putting students through these systems. The point of these questions was to get you thinking. Choose which of these questions was the most important. Which one did you answer quickly and definitively? Start your search with that most crucial thing and work from there. Call or email around a few local piano teachers and find out how their studios run. Don’t be shy about asking a few questions, most piano teachers will be happy to tell you more about how they do things. Do you have studio recitals? How many each year? Are they relaxed or formal events? What kind of music do your students learn? Do you teach popular styles or only classical? Do your students take exams or participate in competitions? Do you offer group lessons? Are these a regular part of the tuition or an occasional extra? Do you teach creative skills? Remember you’re not going to find a teacher who meets all your ideal criteria, but you can find a great one if you prioritise what you are looking for. 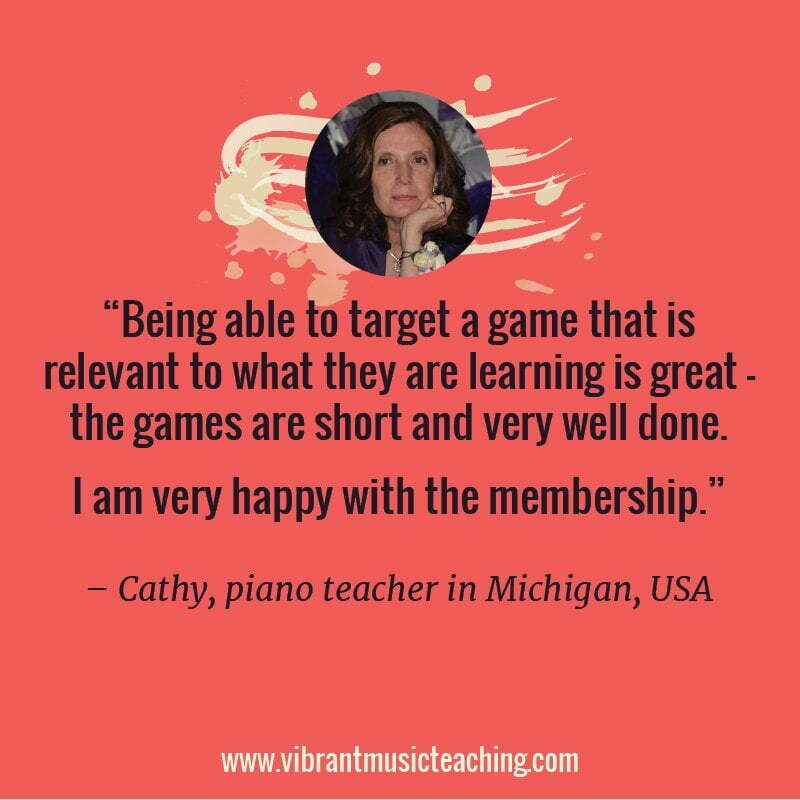 I hope these distinctions have helped you in your search for your piano teacher soulmate. No matter which type of teacher you choose, you’re making a fantastic decision to include music in your child’s life, so well done! Thanks Nicola for this helpful post. I am already doing some group lessons at the moment but it is good to see the the pros and cons for each teaching style clearly written out. It is a useful tool to have if I want to discuss these points with the parents. Thanks Thanh, glad you found it useful. Of course it’s not a definitive comparison but I think it’s a good start and will give you some good talking points as you say. Thanks for a useful article. My daughter has a piano teacher who has a very good reputation locally and always has a long waiting list. She holds her to a high standard and teaches professionally. But my daughter is intimidated by this teacher. She dreads her lessons, regularly feels like she’s in “trouble” with the teacher and often comes out crying. She loves piano and wants to continue but says the lessons don’t inspire her to want to practice. I sit in on the lessons and the teacher is definitely good, she just has a traditional, high-discipline, serious and old-school manner which doesn’t suit my daughter. I’ve been really struggling with what to do for her, as I am reluctant to let a good teacher go – and of course there’s nothing wrong with high standards and good discipline! This article has helped me understand that there are many different ways of learning piano and many different reasons for learning. I think she’s someone who needs a more relaxed way to learn (maybe even in a group?) 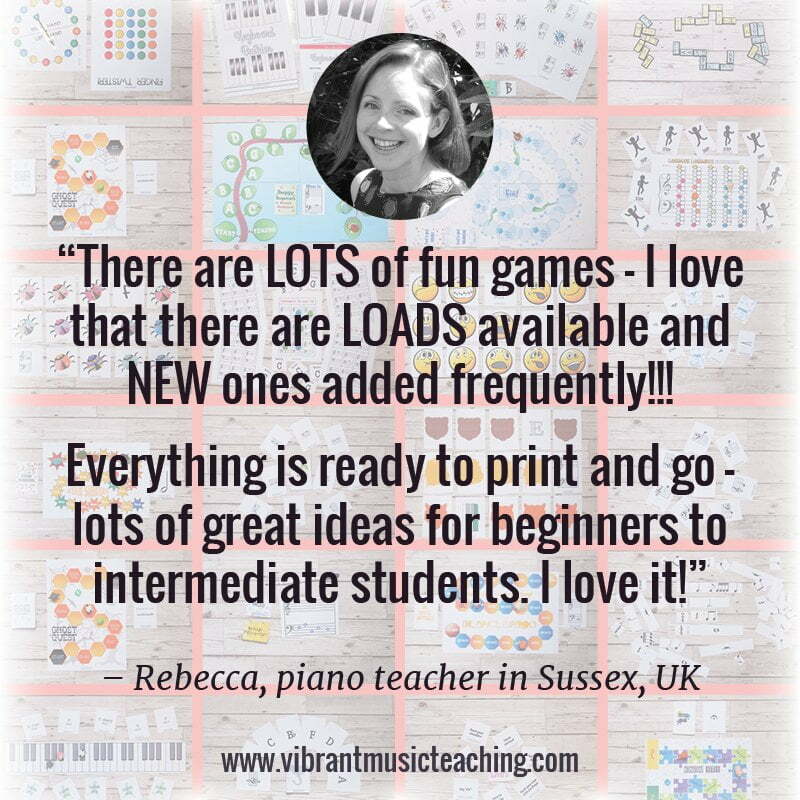 – and I don’t think we have found her “piano soulmate” teacher yet! Thanks again.